The new TÜV Saarland test mark sends a clear message. The reduced design makes clear the principles of the test and the certificate. 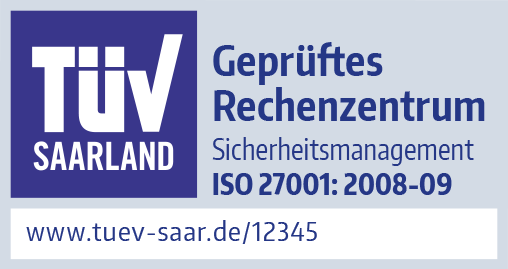 Every TÜV Saarland test mark includes a direct link to the TÜV Saarland certificate database. There, you can find more detailed information on the company and the test. Anyone wishing to use test marks for advertising purposes needs to refer to the test regulations and criteria. This was decided in a landmark decision by the German Supreme Court on 21.07.2016. TÜV Saarland test marks therefore meet all the legal requirements. But that’s not all: TÜV Saarland is committed to the greatest possible transparency and implements this with its test marks. The test marks are also intended to help consumers make choices. That’s why the certificates make it clear and unambiguous what exactly was tested. That makes the test mark a mark of confidence in the quality of the product or service offered by a company.